Indoors and out, The Martinique embodies everything you’re looking for in a unique apartment community. It’s all right here in a parklike setting in Omaha’s most central location! How much space do you need? At The Martinique, you can choose from eight different floor plans. One-, two- and three-bedroom residences range from 800 to 1,700 square feet of comfortable living space with ample storage and great amenities. 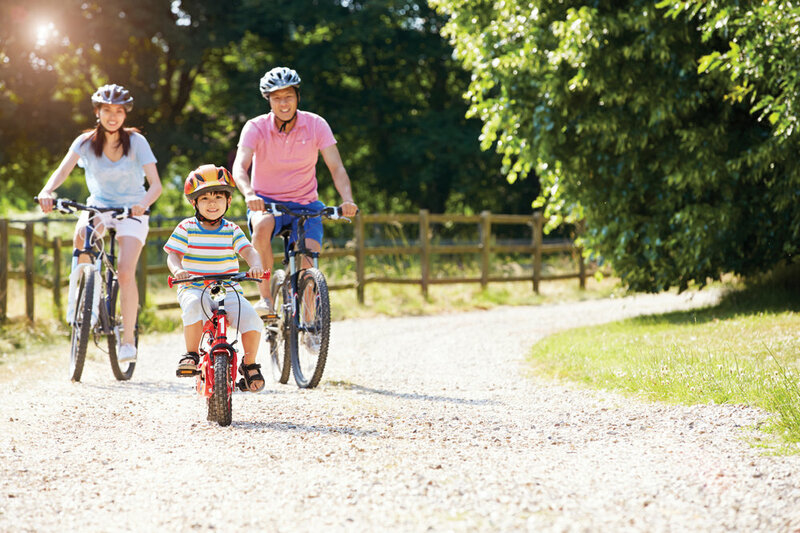 In addition to the property’s lush greenbelts and impeccably maintained landscaping, The Martinique presents exceptional perks for active, healthy living including two fitness centers, two large swimming pools, barbecues, and community rooms. Centrally located in Northwest Omaha two blocks from Dodge and close to all of the major interstates and Westroads, The Martinique is within easy reach of all the essentials for good living. Major employment centers, shopping malls, schools, fine and casual dining, lush parks and golf courses, hospitals, libraries, and natural open spaces—all just minutes away. Flexible leasing options include contracts as short as six months. Call 402.397.2770 today, fill out our interest card, or stop by and speak to one of our friendly leasing representatives to arrange a personal tour.